Click https://www.youtube.com/embed/N-1iqmKlTs8 at 7 pm ET (or 4 pm PT) to listen on the De-Extinction debate. The proposition for the debate is: “Don’t bring extinct creatures back to life” and arguing against are George Church, Professor of Genetics at Harvard and MIT & Founder, Personal Genome Project, and Stewart Brand, Co-Founder of Revive & Restore & Founder of Whole Earth Catalog and arguing for are Dr. Ross MacPhee: Curator, Department of Mammalogy, Division of Vertebrate Zoology at the American Museum of Natural History and Dr. Lynn J. Rothschild: Evolutionary Biologist & Astrobiologist. For more about the debate and the participants check my January 18, 2019 posting. 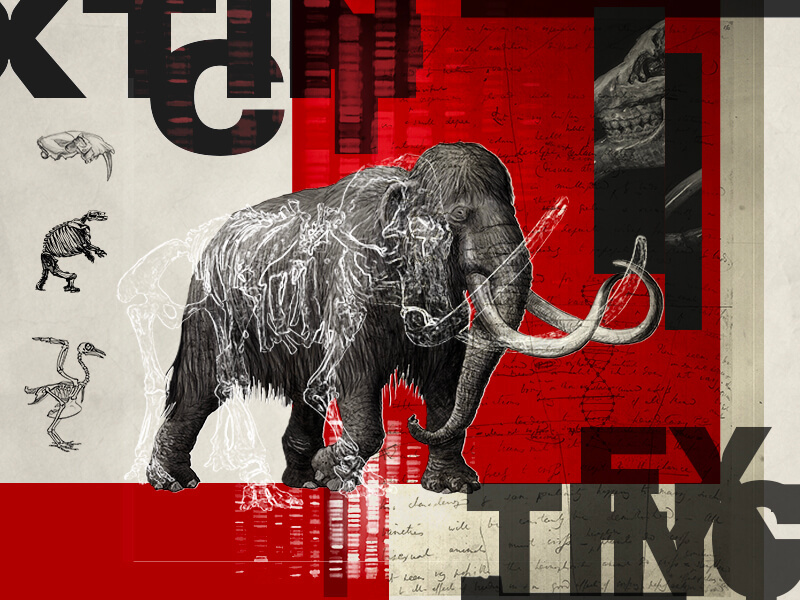 This entry was posted in Uncategorized and tagged de-extinction, Don't Bring Extinct Creatures Back to Life, George Church, Lynn J. Rothschild, Ross MacPhee, Stewart Brant on January 31, 2019 by Maryse de la Giroday.